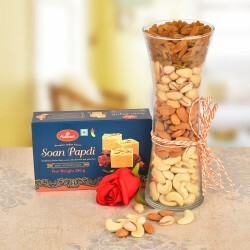 With an exclusive range of Dussehra gifts online, we strive to astonish your precious ones on the occasion of Dussehra with our leading online gift shop. Shop from a plethora of unique gifting ideas and celebrate the festival of Vijayadashami with us. Honour the victory of good over evil by showcasing your love to your dear ones. 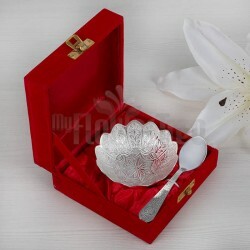 Celebrate the triumph of good over evil by sending gifts online from MyFlowerTree . 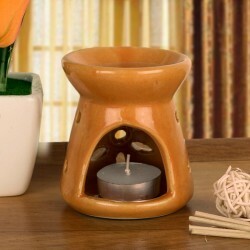 We offer you the plethora of gifts to buy from. With festival of Dussehra right around the corner, MyFlowerTree presents you delightful options with abundant varieties making it quite easier for you to shop from without even burning a hole in your pocket. 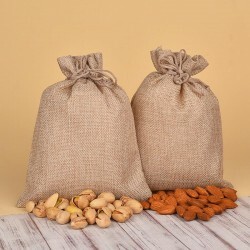 We offer gifts in diversity of options with prompt delivery to both India and abroad and easy payment options. No festival for us can be celebrated without sweets and scrumptious feasts. 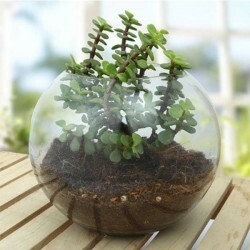 And we, at MyFlowerTree provide you with the best you can get. 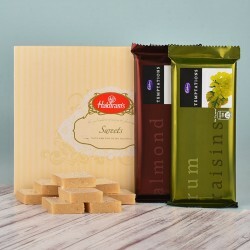 Our wide range of Gourmet hampers, Sweets from your fave Haldirams, mouth watering Chocolates from Lindt and Cadbury, Dry-fruits, Chocolates and chocolate bouquets, a long list of oh-so-yummy Cakes (because of course cakes aren't just limited to birthdays!) among many others. 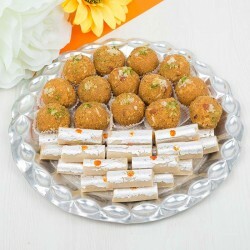 We are sure to satisfy your fetish with the lip-smacking Dussehra Sweets that we offer. 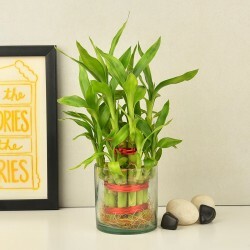 If you want to gift something that leaves a long-lasting impression, you can pick from candles and aroma or something of home decor to light up the person face who receives it. 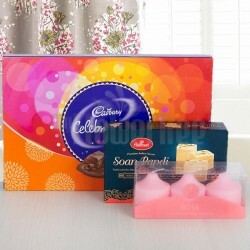 Choose from choicest of thoughtful gifts we have in our list. 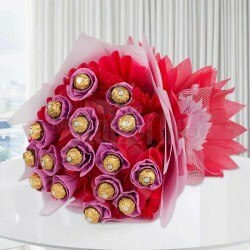 Compliment them with beautiful flowers from us without needing to go anywhere. 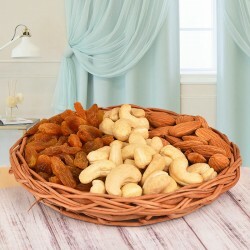 You can also go for flower combos like flowers and jewellery, flower bouquet and cake combo, dry fruits pack and flowers and many more for just one gift is not always enough. Different states follow their own different customs. One of them being Goddess Durga killing the demon on Vijaydashmi to protect the people from evil. Getting inspired from this, you can show the importance of women in your life by gifting them gorgeous jewellery from MyFlowerTree and make them feel extra special. This is surely going to put a smile on her face. In addition to this, you can also send the personalised gifts the way you like, adding your personal touch to garner more love from them. We not only provide hand-picked, freshest flowers and delightful gifts delivered at your doorstep, but also offer special delivery services like same day, midnight and express delivery within 3 hours making online shopping easier without you stepping out of your home. We are the best florist on your desktop or mobile offering freshest flowers. Exclusive products that are unavailable in your local market is an add-on. 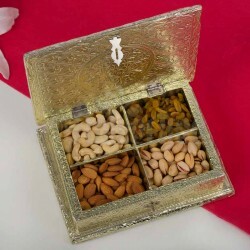 You can send gifts online for your people living abroad. We are just a few clicks away to making your loved ones happy. 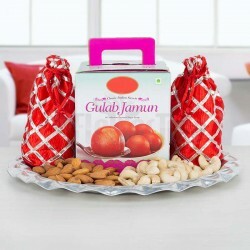 Showing up at your relatives or your affectionate ones place with exquisite gifts delivered at your doorstep is a great idea to celebrate the auspicious occasion of Dussehra and celebrating togetherness. Then what are you waiting for? 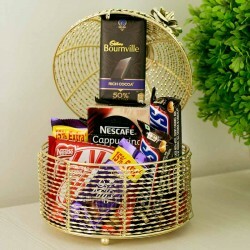 MyFlowerTree makes gifting very easy this Dussehra. We are just a few clicks away. Hassle-free ordering, quick delivery and payments will give you the best experience. 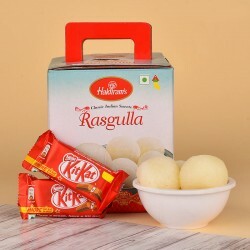 So go on celebrate the Dussehra festivity with great fervor with MyFlowerTree always being there with you for gift delivery in the time frame that you need. Shower your love! 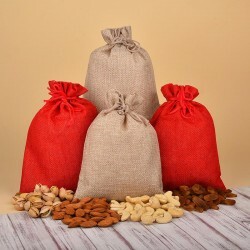 Products in this category have been rated 5 out of 5 based on 114 reviews.